It’s a Wednesday evening, I’m in 6 inch heels, my best skinny jeans, my hair and makeup are flawless despite this unusually warm, humid weather and I’m headed into Brooklyn for the opening of a juice bar….strange I know, but this just isn’t any juice bar, it’s Juices For Life. 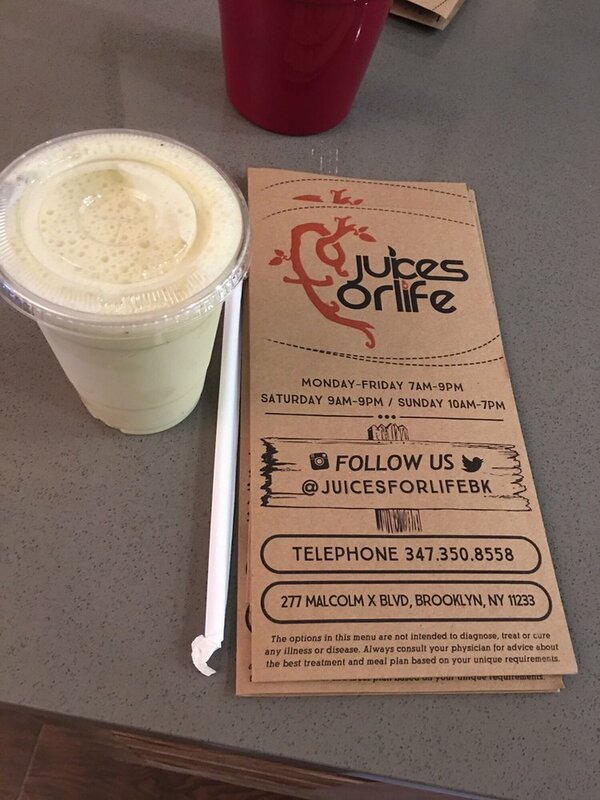 Juices for Life, brain child of Styles P aka The Ghost and Jadakiss of the Lox, has opened it’s newest location in Bed Stuy, Brooklyn and I had the pleasure of being there. When I first heard about Juices for Life, I was excited. I grew up in a neighborhood very similar to Yonkers, there were bodegas on every corner and unlike Brooklyn today the closest thing you could get to organic was a banana. For years there was only one grocery store and my mother NEVER shopped there, we would travel 15 minutes by bus (it felt like hours) to the Foodtown in Canarsie, where she would buy the freshest fruit, meat and healthy snacks. If not for my mother’s knowledge we would not have this foundation in health. The Lox have set out to change the narrative of what it means to grow up in a food desert for kids (and grownups) across the city. Surrounded by their celebrity friends and fans they debuted not only their newest location but had the team from Vegan Smart on site to provide information on what living a vegan smart life means. 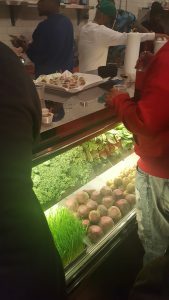 Priced reasonably, starting around $5.00, the Juices For Life menu offers a selection of juices, shakes and wheatgrass shots to assist in optimizing health. My one and only fan girl moment! 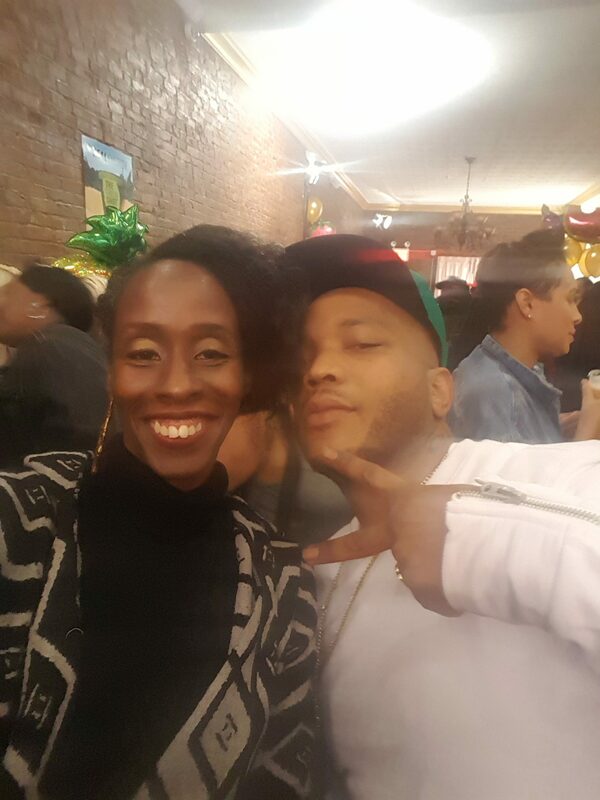 Styles P is an incredible gentleman and made the trip worth it!